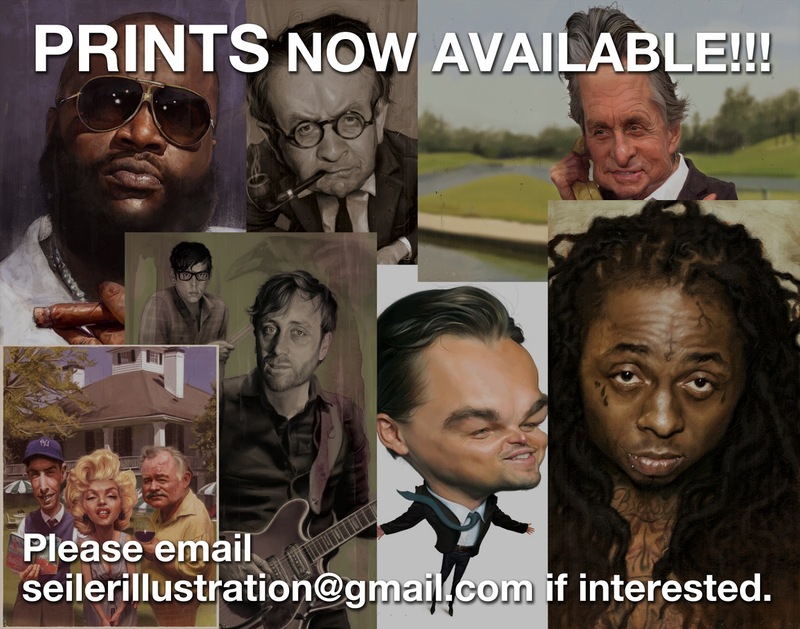 Prints available! If interested please contact me. Look through my portfolio to choose any drawing or painting that you like! It’s that easy!